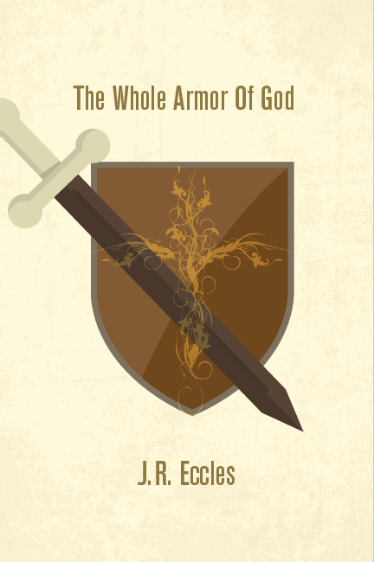 Coming soon - The Whole Armor of God. Have you ever wanted to know how to fight the spiritual war that wages against you daily? This study provides an overview of spiritual warfare and how to understand and effectively use the whole armor of God. The same way you wouldn’t wear ripped jeans and a T-shirt to a black-tie affair, you wouldn’t want to go under dressed into your spiritual battles. Get armored up so you can move forward in confidence with spiritual protection from the plots and schemes of the enemy. The book can be used individually or in groups.